Fastian is now an ebook. 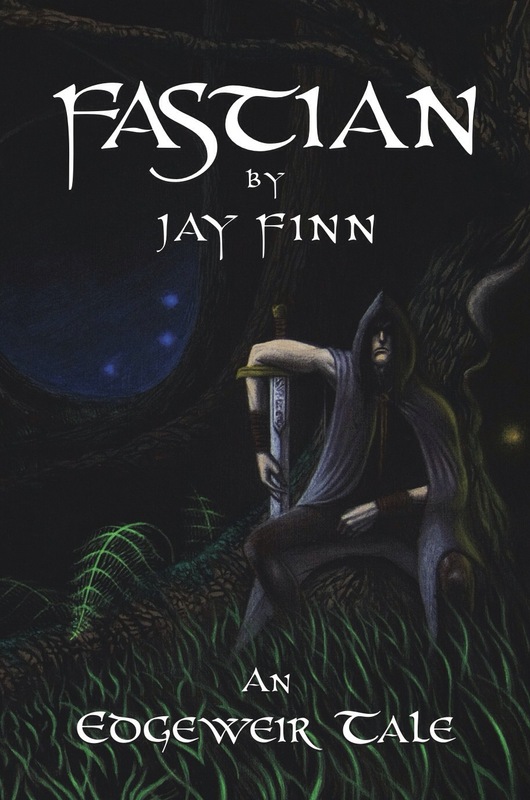 It’s taken longer than I had imagined, but finally, after receiving my hard copies, Fastian is now available to purchase on Amazon. It will be up on other online stores in the coming weeks but most people tend to use Amazon so I’m happy that it’s finally up there. 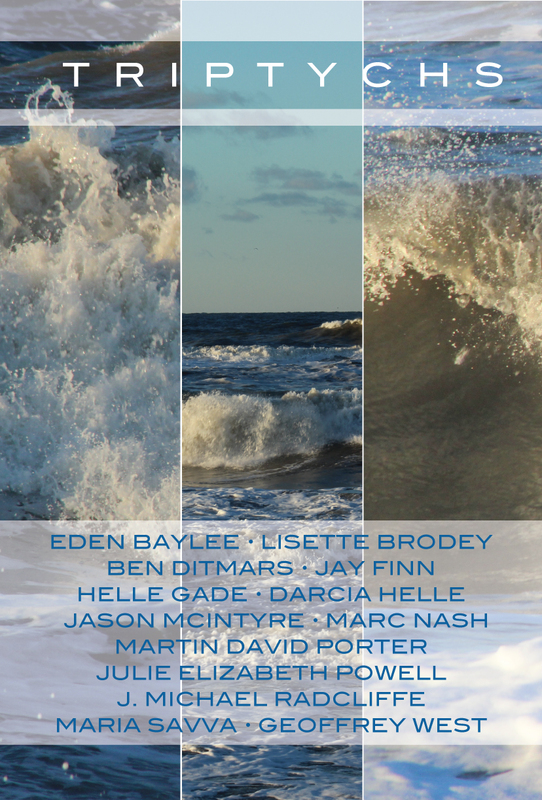 I haven’t written much here in the past while, what with being busy preparing for a book launch, getting the books delivered and sorting through the tedious process that is independent publishing. And believe me, it is tedious. Perhaps frustrating is a better word for it. Being a writer is fun; it’s fulfilling, it’s hard work but highly rewarding. The process of promotion, funding, formatting and all the other niggly little details involved in independent publishing are not my forte. But, these are the things that one must learn if being an independent author is what one wants. However, the struggle is now over. I can now sit back and check Amazon hourly like an obsessive Mother looking over her darling son. Yes, this is now my life. Perhaps when I begin work on the second book in the series I can learn to let go of Fastian just a bit. But for now, I will fuss over him like I have earned the right to do. New dawn, new day, new life, feel good? It’s a new dawn, it’s a new day, it’s a new life … for me … and I’m feeling good! Oh it’s not that easy, people! Or is it? The new year comes around once a year, just like every other day of the year, yet we somehow treat a day whose only significance is that it signals a new year on a calendar based upon the birth of a 2,000 year old deity, as a time to make those life changes we promised ourself all year we would make. Perhaps the winter solstice is a more appropriate day for new beginnings? Or what about May 28th? Why May 28th you ask, well why not. This idea that we wait for a certain day of the year to make changes and resolutions is a bit silly when in fact, we can make changes any day we like. Now, I am not attempting to shout down the changes that some people hope to make in the new year. I wish you well with them and hope they bring about a positive change in your lives; it’s just … well … why wait? Why not make the change as soon as you see it needs to be made. And if you attempt to make a change in the new year, and perhaps by April, you slowly start to slip back into your old ways, why wait until the next new year before you try again? Again, this is not a critique of said behaviour, just an observation. I have been on either side of the change fence lately. On the 12th of November I quit smoking. I contemplated waiting until the new year to do it, but I just decided (while having talked about it for months previous) on the 11th that the next day, I would quit. And I did. Yet, come the new year, I was still making a list of goals that I was hoping to achieve within the next year. Not that that is a bad thing, just if I want to make a change in my life, I don’t see why I should have to wait. So, in conclusion to this pointless piece of ‘prose’, if you want to make a change in your life, no matter how big or how small, don’t wait. Just do it. As Ghandi once said: ‘be the change you want to see in the world’ or in our own less world-saving-cases, be the change you want to see in yourself and be it today. Newest review of one of my ebooks. Smiles all around! Ladies and gents, my sincerest apologies for being so ‘lack’ lately on my posts. Things in the life of Jay Finn have been a bit hectic lately and now, November, is Na-No-Wri-Mo which means I’ll be stuck heavily into getting the novel as close to finished as I possibly can. As an update on that, it seems the it the novel has taken a drastic turn in terms of plot. I’m not sure how most of my fellow authors plan their novels, but for me, apart from a very loose outline, it’s very much ‘flying by the seat of my pants.’ Not always a good thing, but at least it keeps it exciting for me. I couldn’t sit down every day and write, knowing what the outcome of the days work will be. I couldn’t be a writer if that were the case. I like to write my stories the same way as I read them: not knowing (but having a vague idea) of what comes next. Anyway. I think I’ll be relatively quiet here over the next month or so. I’ll try drop in and let ye all know about my progress and how I’m getting on. For anyone else in the same boat, best of luck over the following days. If you look to the left on my page, under ‘blogroll’ you will see the links to my two ebooks. Both are available for the next 2 days to download for FREE!!! Yes, for FREE!! So go have a look yourself, reblog this post, tell a friend. Get your hands on them for FREE!!! Also, if you do download them and you enjoy them, please ‘like’ them on the amazon page and/or leave a review 🙂 Thanks guys. Hope you like them. Jay.